Dr. Luca Malatesta (SECOSUD II Scientifc Coordinator) and Domingos Sandramo (research assistant for biodiversity data digitization) organized the course as lecturers. 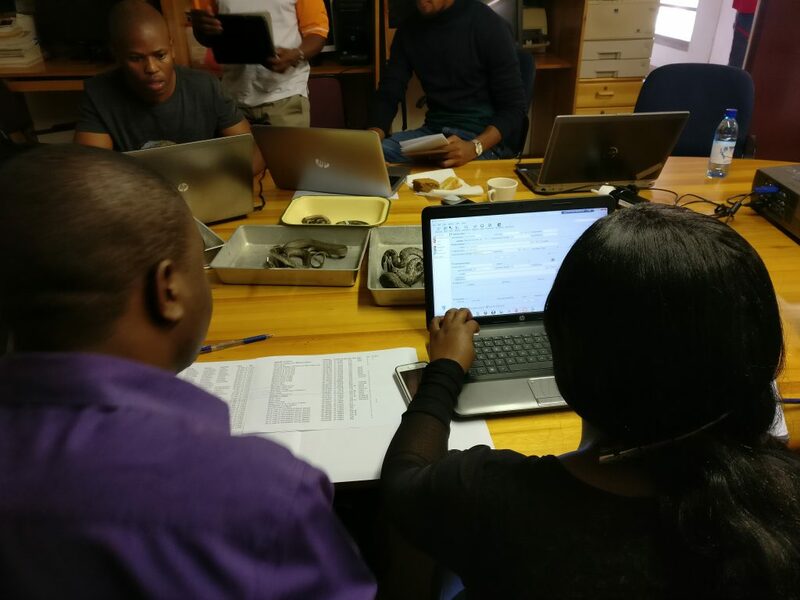 Professors and students of the Faculty of Science, as well as SNTC technicians, participated to the training, that was focused on web-oriented Data Base Management Systems, biodiversity data mapping protocols, and software applications dedicated to the digitization of biological collections, such as Specify (see the full training agenda here). 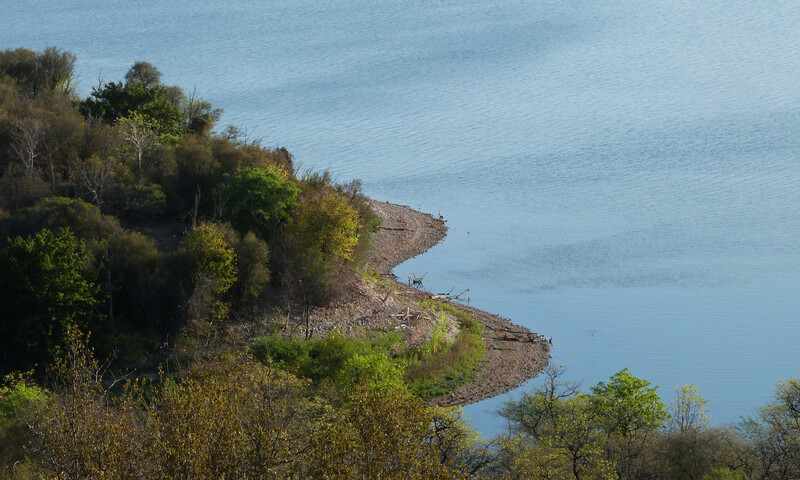 The capacities acquired by UNISWA and SNTC staff will be a key asset towards the creation of the first Natural History Museum in Swaziland, that is currently under discussion between the two institutions in collaboration with SECOSUD 2. 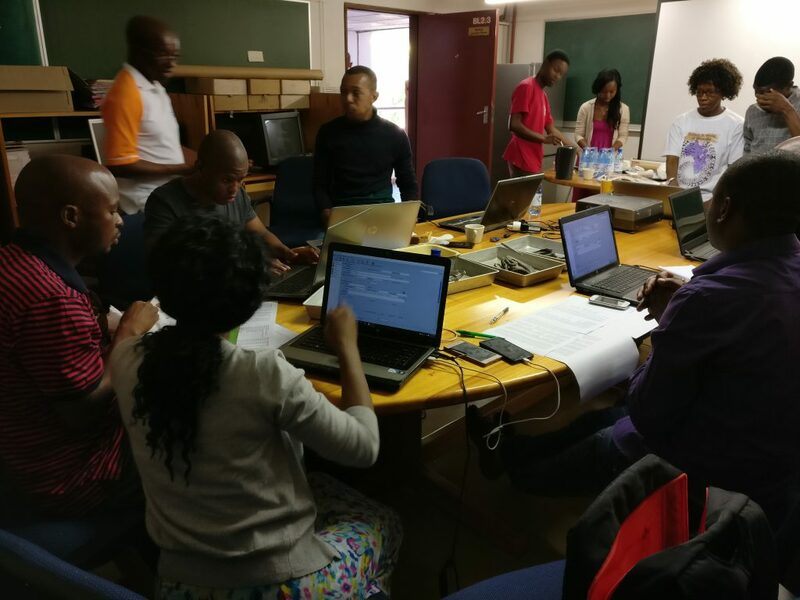 While the details of this project are being defined, the digitization of the existing collections at UNISWA has already started, and the collection curator Charles Gumbi is coordinating the activities aimed to create digitally accessible records of the specimens in Specify. 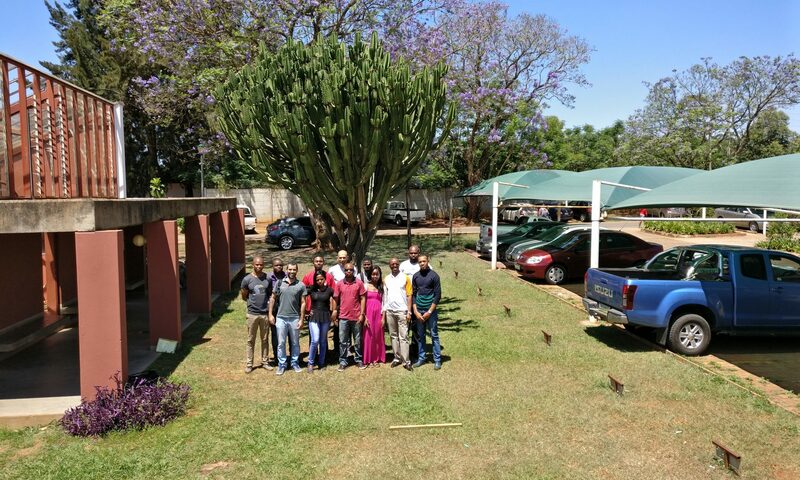 SECOSUD II team thanks all the participants to the course, and in particular Professors Ara Monadjem, Themb’a Mahlaba, Cebisile Magagula and Wisdom Dlaimini for their invaluable support in the organization of the course and related logistics.